The Arabian Horse Association is a major equine association serving 85,600 Arabian, Half-Arabian and Anglo-Arabian horse owners and 214 clubs across North America. 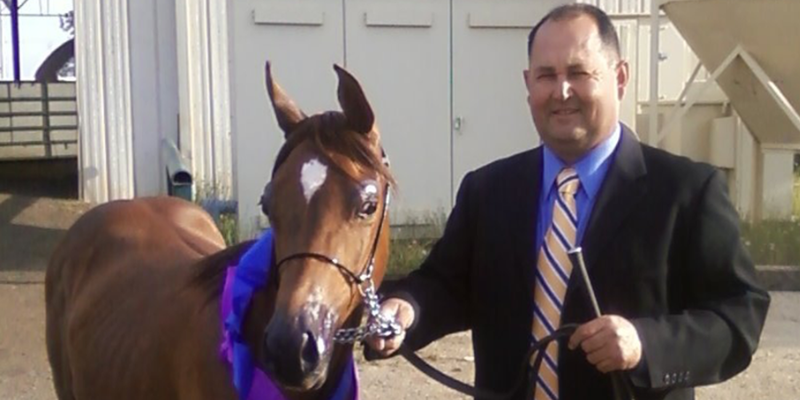 AHA registers and maintains a database of more than one million Arabian, Half-Arabian and Anglo-Arabian horses and administers approximately $1 million in annual prize money. AHA produces championship events, recognizes over 400 Arabian horse shows and distance rides and provides activities, education, and programs that promote breeding and ownership. Region 3 is one of 18 Regions within the United States and Canada that serve at the pleasure of the AHA. Championship Show Information is online! For show information and documents, Click on the Calendar Tab. Information is contained within each Calendar Item. Region 3 is located in the beautiful and diversified Northern California. From San Francisco and the Pacific Ocean on the West to the Eastern California border and parts of Western Nevada. To the Northern California border and South to Watsonville and Morgan Hill. Our goal is to promote, encourage, and stimulate popular interest in the versatility and outstanding qualities of the Arabian horse breed. In Region 3 there are 16 clubs that serve to enhance the enjoyment, publicity, and education programs of the Arabian horse. Many of our clubs have web sites which may have links through this site.